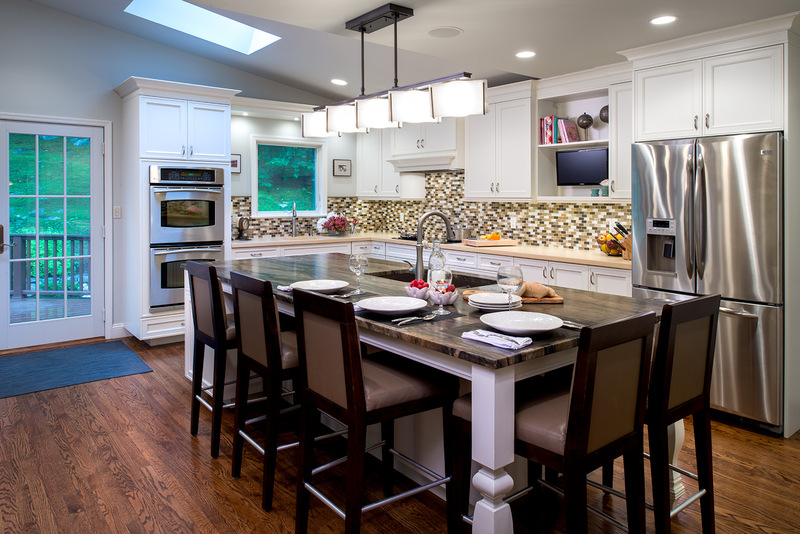 When thinking about a kitchen remodel, few people would consider concrete for a new countertop. But gone are the days when concrete was just a boring, grey sidewalk. Now, concrete can be an artistic and customizable way to make a kitchen stand out. 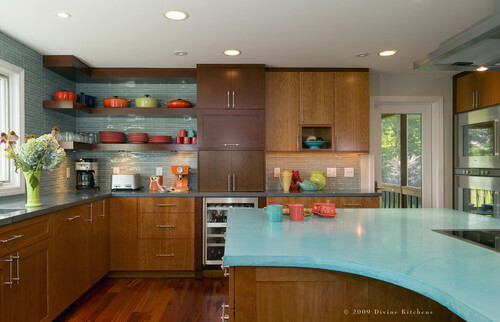 Colors, patterns, and textures are just some of the ways to customize a concrete countertop. And because concrete can either be cast prior to the remodel or on location, options for remodelers can be a bonus.  One of the biggest advantages of concrete countertops is the near indestructibility. Depending on the manufacturer, concrete is made of cement and filler, which is often sand, gravel, or rock that has been crushed. Although the concrete itself is nearly indestructible, the remodeler still needs to determine the best sealer for the concrete countertop. A penetrating sealer helps to protect the inside of the countertop from spills, though it doesn’t prevent stains and surface marks. 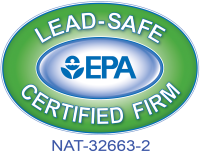 To prevent these, consider a topical sealer that protects the surface of the counter. There are many sealant options, including wax, urethane, acrylic, and epoxy, though some are more noticeable than others. Like many other countertop materials, concrete is not impervious to knife marks, chips, and hot pots and pans. It’s best to use trivets and cutting boards to ensure the longevity of your countertop. Concrete cast on location can sometimes develop hairline cracks. These cracks are usually not structural, though, and are the result of settling. Adding color to a concrete countertop is a form of artwork. Because the integral pigment or dye used for concrete is mixed specifically to the needs of the customer, nearly any color is possible. With integral pigment, colored powder is mixed into the wet cement in order to add color throughout the whole slab. Another option would be to use dye. Using dye may provide fewer color options and is only applied to the top layer of already cured slabs. For a finish with more depth, acid staining is an exciting option. Although less predictable, the results are often stunning and unique. This chemical process uses water, acids, and inorganic salts to react to the minerals already present in the concrete. This process allows for the creation of a one-of-a-kind finish of varying colors, patterns, and tone, which results in a marble-like appearance. 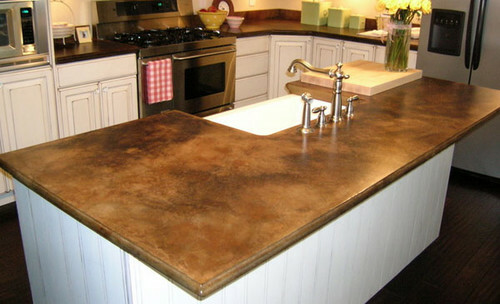 Depending on the color, construction, and style of concrete countertops, the cost per square foot runs from $100-$150.